Show off your pride in Portland’s iconic ride! 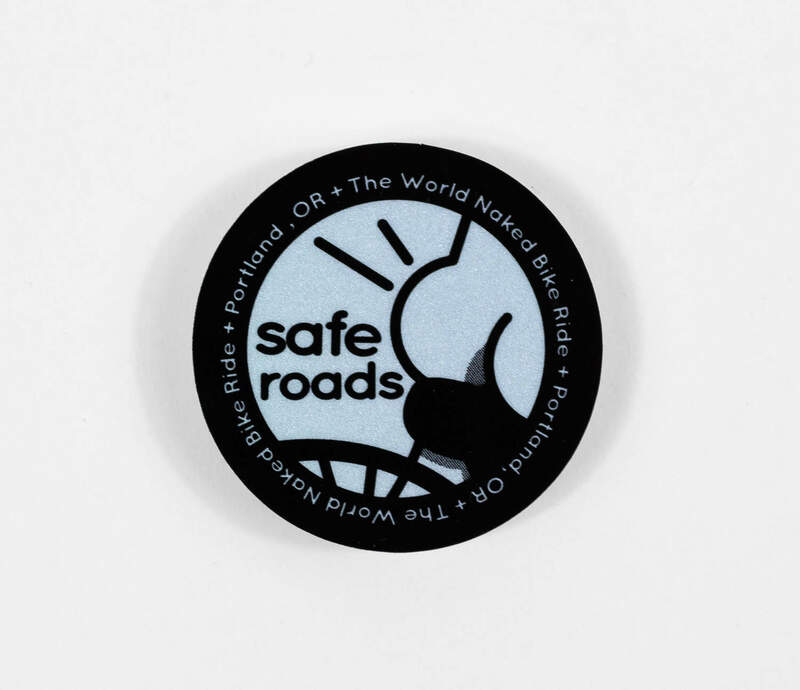 A reflective sticker that features a cute bum and the "safe roads" slogan. 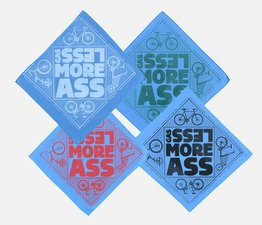 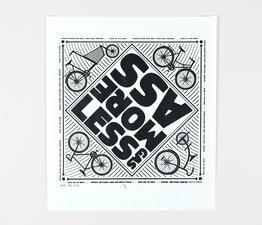 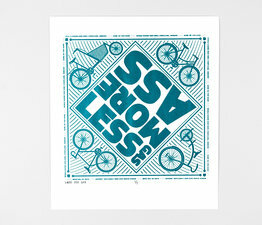 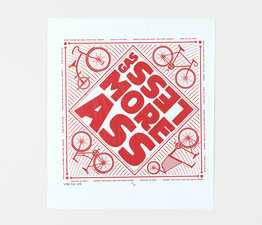 Put it on your bike! 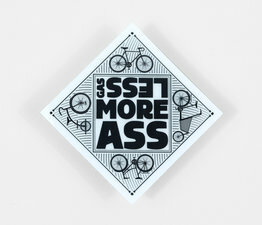 Collect all the years you've done the ride.